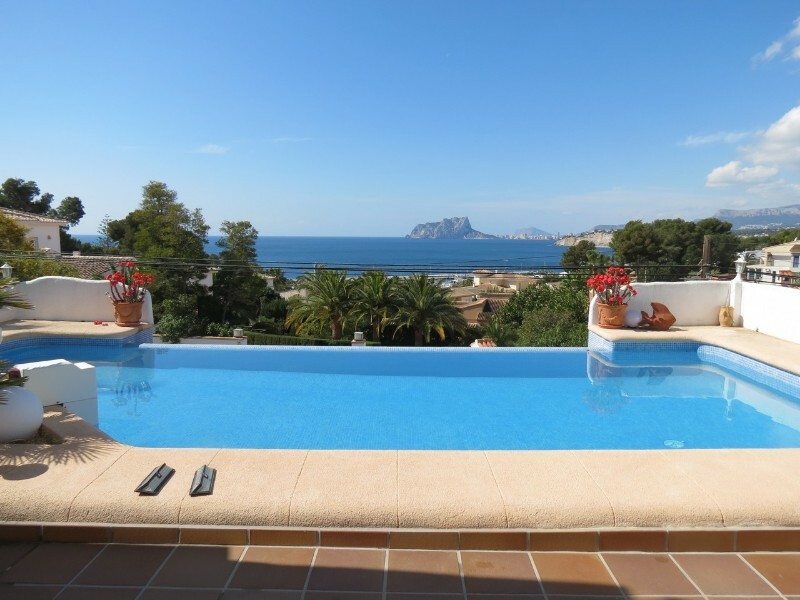 Magnificent villa for sale a 5-minute walk from el Portet. The House is new and consists of 2 floors. Below is the living room, kitchen and 1 bedroom. covered and open swimming pool and lovely garden terrace. 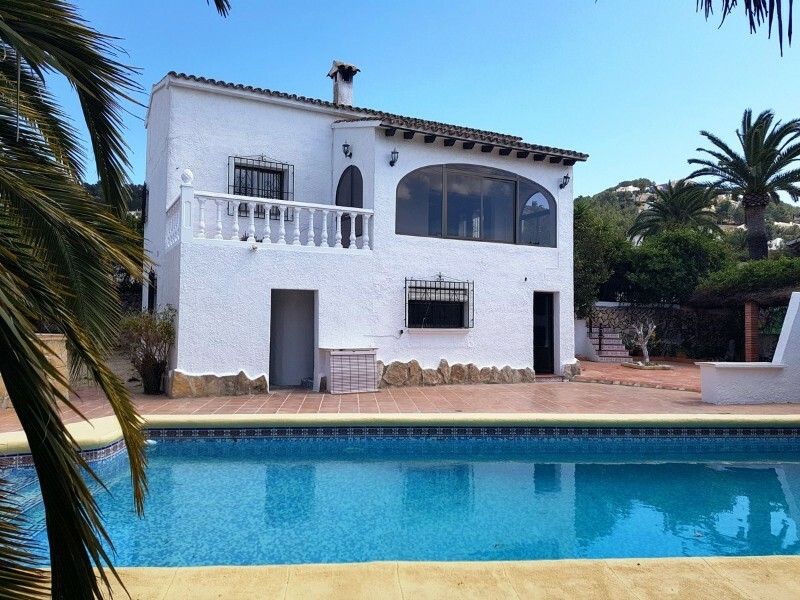 Upstairs there is 3 bedrooms, 3 bathrooms and each bedroom has a balcony with beautiful views to the mountain and the sea. Very nice property to enjoy Sun, shade and quality of life!